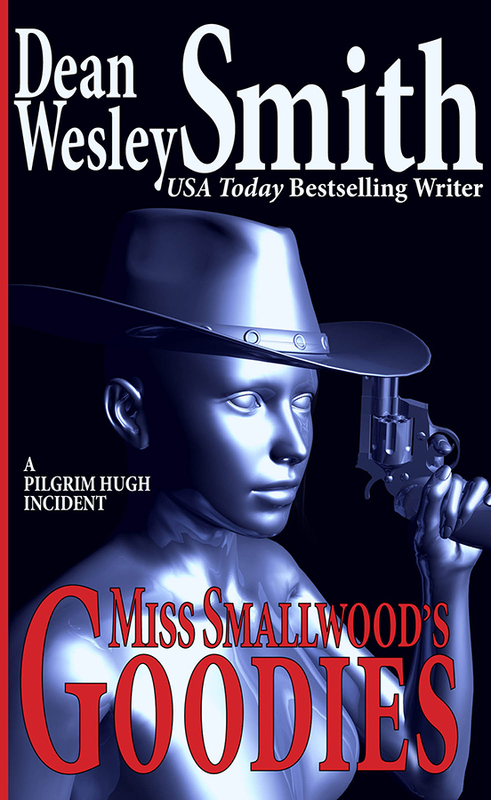 Sent to investigate the sudden appearance of the statue of a naked woman in a park, Pilgrim Hugh must first decide if placing a statue without permission constitutes a crime? And why the statue of the naked woman lost all her personal parts? Are those missing personal parts the answer to the origin of the statue?